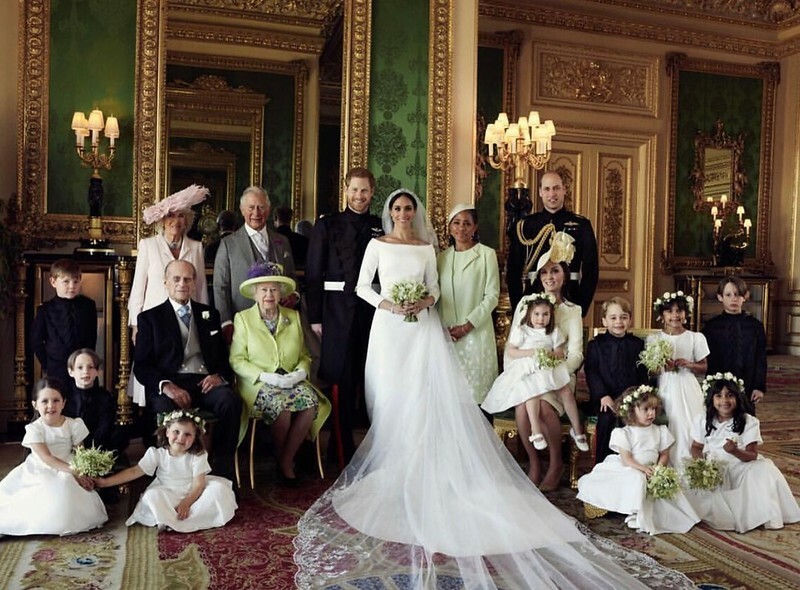 The newlywed royal couple released a few of their official wedding photos. 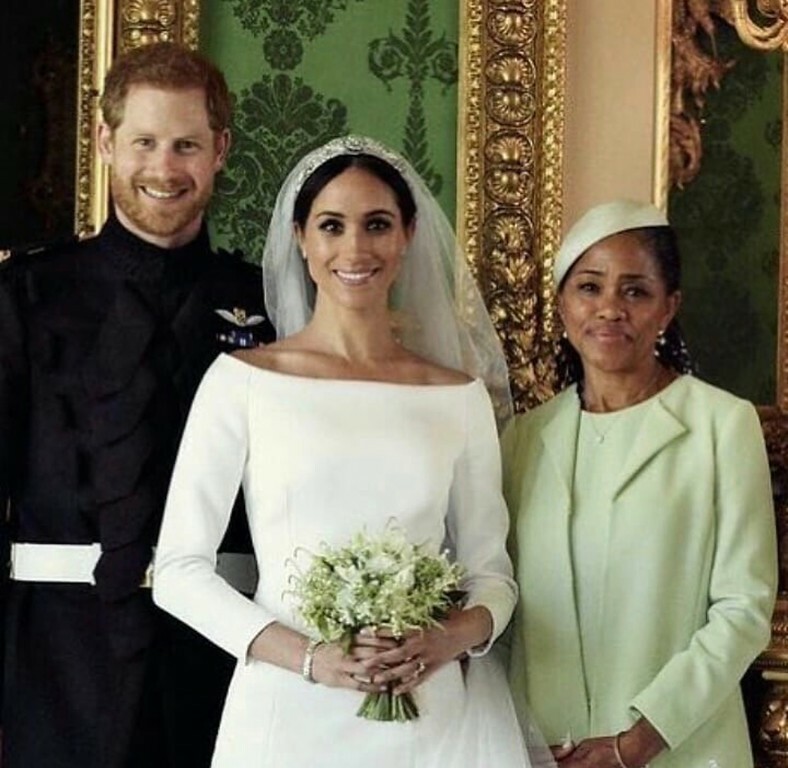 The Duke and Duchess of Sussex shared the amazing photos with the world. 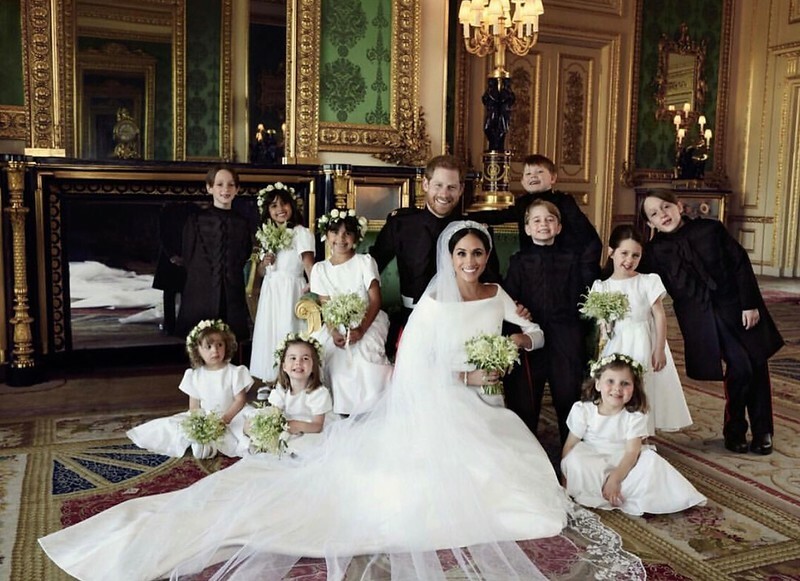 The photos were taken by photographer Alexi Lubomirski. 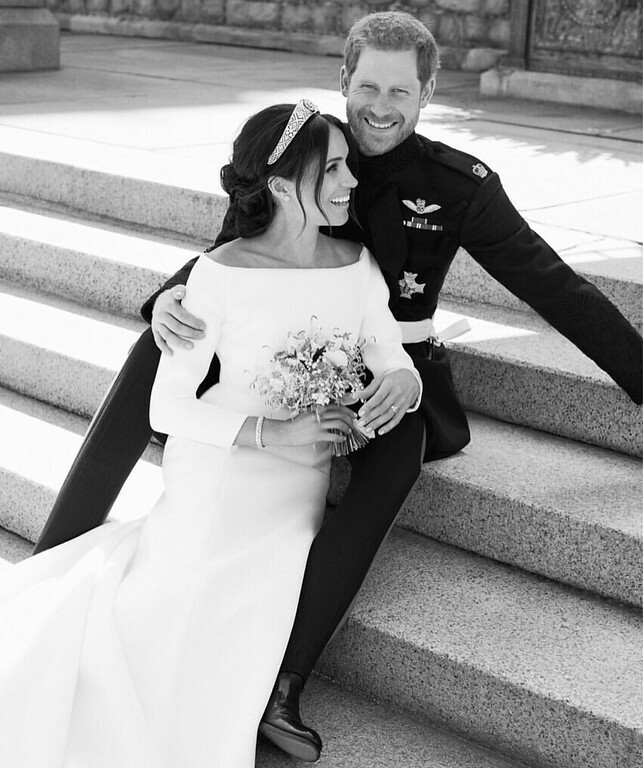 Lubomirski also took the official engagement photos of the couple.